Image: CMA halts probe as TopCashback, Quidco abandon merger plans. Photo: Courtesy of GOV.UK. The UK Competition and Markets Authority (CMA) has cancelled its investigation into TopCashback’s anticipated acquisition of Quidco as the two companies have decided to abandon the transaction. TopCashback and Quidco are the two major cashback websites in the UK and compete against each other in this segment. The cashback websites allow shoppers to receive money back on certain types of online shopping and enable retailers to advertise and promote cashback discounts. The CMA has been carrying out an initial Phase 1 investigation since November 2018. On 7 November 2018, it said that it is considering whether this transaction will result in the creation of a relevant merger situation under the merger provisions of the Enterprise Act 2002 and whether the creation of that situation may be expected to result in a substantial lessening of competition within any market or markets in the UK for goods or services. 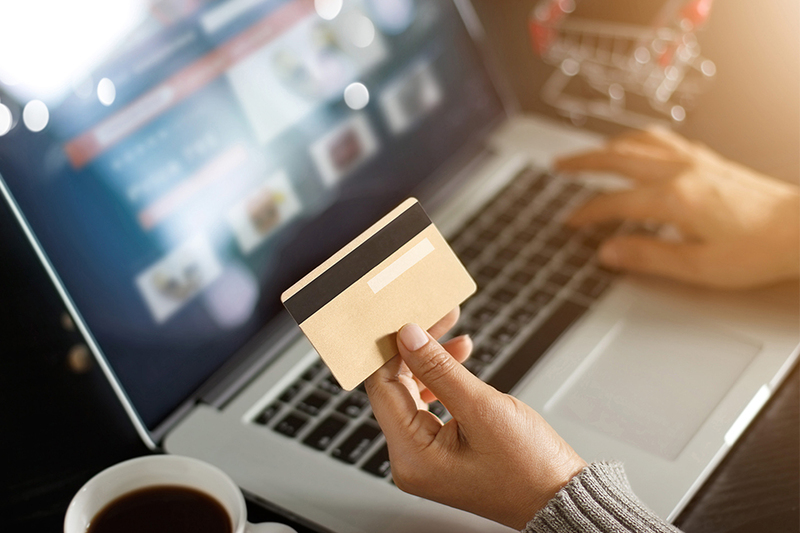 After the initial Phase 1 investigation, the CMA found in January 2019 that the merger gave rise to competition concerns because the companies would face limited competition from other suppliers of cashback websites and similar services, including voucher websites and comparison sites. On 7 January 2019, the CMA decided that the merger may be expected to result in a substantial lessening of competition within a market or markets in the UK. The CMA said that it was concerned that the merged company would be able to decrease the amount of cashback paid to shoppers and increase advertising prices for businesses. TopCashback and Quidco were given time until 14 January 2019 to offer a solution to the CMA’s concerns and if the companies failed to do so, the merger will be referred for an in-depth, Phase 2, investigation by a group of independent CMA panel members. However, as TopCashback and Quidco chose not to offer undertakings to address the CMA’s concerns at that stage, the merger was referred for an in-depth Phase 2 investigation. On 16 January 2019, the CMA referred the anticipated acquisition by Top Online Partners Group (TopCashback) of Maple Syrup Group and its subsidiaries (Quidco) for an in-depth investigation. But the companies have now decided not to continue with the deal.